As you know, we are renting a new facility for our winter retreats this year. We rented Camp Susque for the first time for our recent ladies’ retreat and the facility worked out very well. Today, however, I received an email that we have our first winter retreat scheduled the same weekend as a longtime client of Camp Susque. After some scrambling this is what we decided to do. Winter Retreat 2 will become Winter Retreat 1, and everything will remain the same. So, Winter Retreat 1 is January 31 through February 2 or February 1 & 2 if you pick the one-day option, and the scheduled speaker, Pastor Drew Haye, will remain the same. 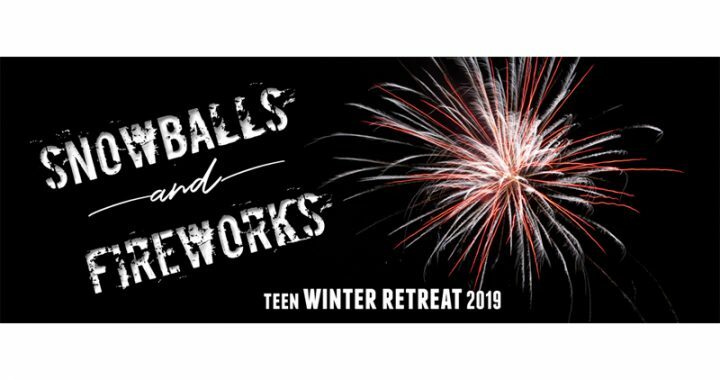 Winter Retreat 1 will become Winter Retreat 2 and will be February 7 – 9, and Pastor Elijah Tower is still the speaker for that retreat. We have updated our website, and everything should be correct online. In about 10 days, many of you will be getting our December newsletter. That newsletter went to the printers yesterday and was already in the printing process today, so that information will also be wrong.